External survey links can be used for transferring data from other systems. Typical use case is sending survey invitation from CRM and adding customer information to link. Added information will be saved as background information in Surveypal. NOTE: You should not put an external survey link to email invitation message in Surveypal. Our system generates automatically there the response link to each recipient. Even if you delete the _link:Click here_ default link placeholder. 1. 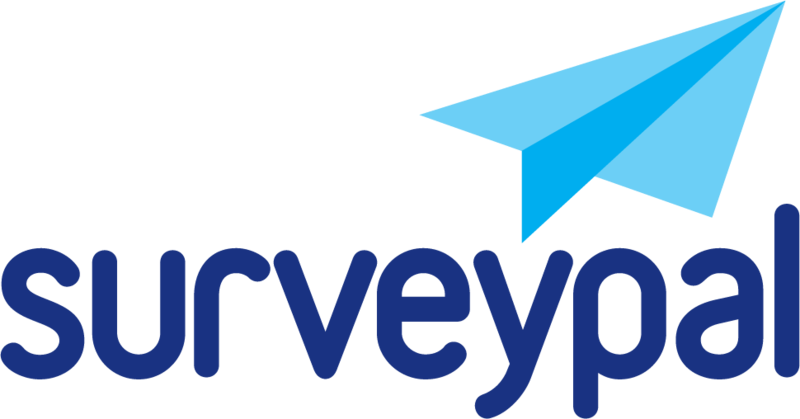 Login to Surveypal and select survey from the survey list. From the bottom right corner you can find survey link. Click it and the survey will open to a new browser tab. Copy long survey address from browser address bar. - after "app/form" add "/ext"
This is working link where you can now add following parameters. Remember to test your link before you send it to your customers! Send test invitation to your own address and check that link contains information what you added. Try to answer couple times with the same link and check that everything looks good in Surveypal Manage and Result views. If you add &meta parameter to your link, you can add there background information which will be saved when respondent opens the link. Here we add background information Region with value is Europe. You can freely choose key value and you can add as many background information as you need. If you want that answer is not anonymous, you can add parameter &extid and add some unique value there. Value can be for example email address or ticket number. Remember that if you add for example email address to extid value, and then later send invitation to the same respondent from the same survey, respondent will see previous answers and will be able to update them. NOTE: Test your link carefully if you use parameter extid. If your extid value is same for every respondent then everyone will see latest respondents answers and can change those. So in the end you will see only one answers and lost everything else. If respondent clicks first link (name=Spring2017) multiple time, he or she can change only that answer. But when you send next link (name=Summer2017) it will generate new response and doesn't affect to previous link answer. - add &data parameter and value for it which contains element code and element value. Here is example where we select second option of first page second element. Element code is element id on the page, for example p0e1. p0 is first page. You can use only element which is on first page so your element code always begins with p0. e1 is the second element of a page. Element index starts from 0 so page first element is 0, second is 1 and so on. You must count every element, also image and text elements. Value after element code is question option index value or text value. With this functionality you can embed survey question to email or website so that you create links "Yes" and "No", add survey link for both with data parameter which pushing value to survey. We have also generator which creates code what you can use for embed number scale element to email or website. You can use either external id or meta information in the external link. Both are not mandatory to have in the link at the same time. Adding static meta to a link allows e.g. to use different links to collect responses from different locations without having to ask the location from respondents.